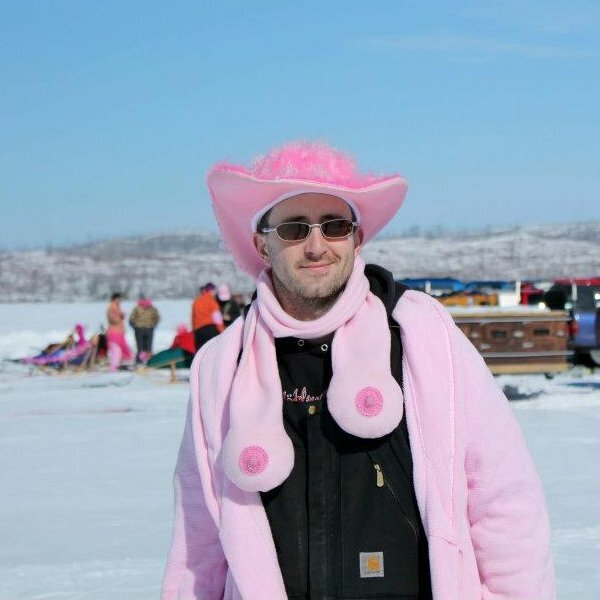 Some crazy folks up in Minnesota participated in "Mush for a Cure" March 9-11, 2012. Despite what I'm sure was nippley condistions, together with their teams of dogs leading the way they "mushed" their way to raising $40,000 in support of breast cancer research! !